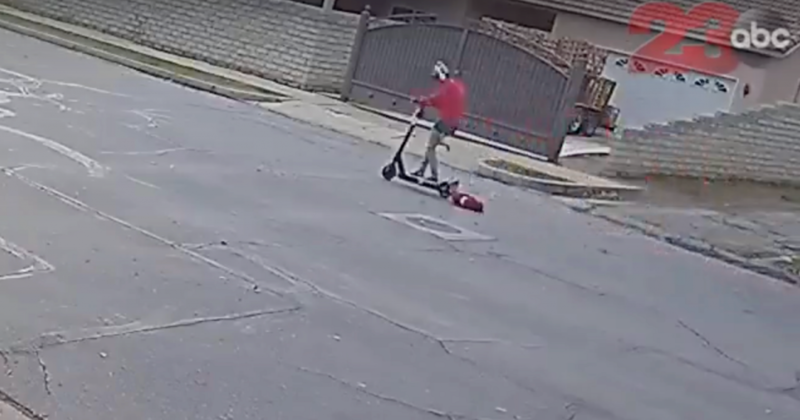 Our original post (which can be read by clicking here) features a woman in Bakersfield, California who was caught on surveillance video riding 15 mph on an electric scooter, while dragging a dog, named Zebra, behind her on a leash until his paws bled. The latest is that upon investigation, the woman’s identity has been released! 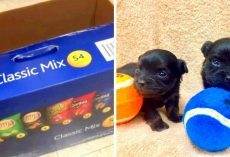 According to the Bakersfield Police Department’s news release, the authorities have completed their investigation into the report of animal cruelty that was received on January 6. 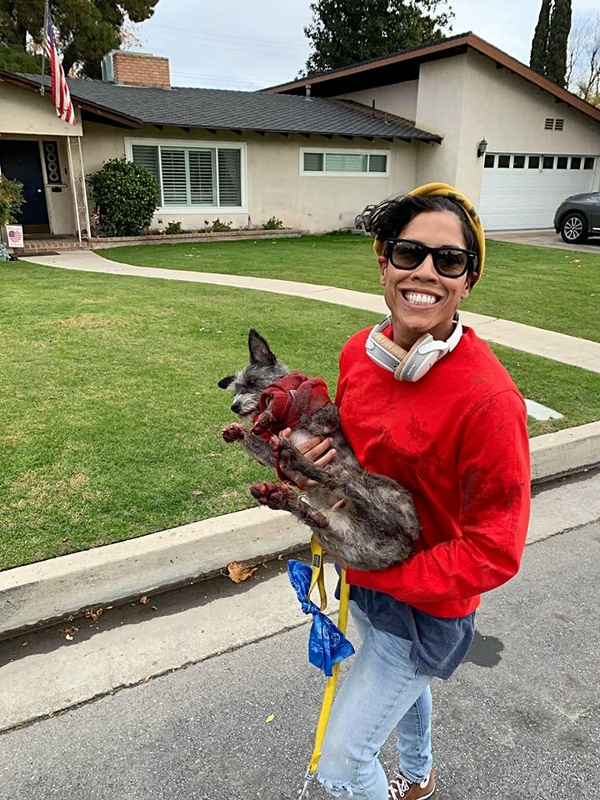 “Today, a criminal complaint was submitted to the Kern County District Attorney’s Office against Elaine Rosa, 39, of Bakersfield, who was identified as the suspect in this case, requesting a charge of PC 597(b) Animal Cruelty,” police said. 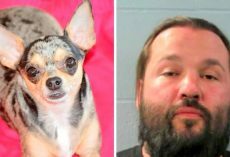 Rosa will be charged, and if convicted, will face a sentence of up to one year in county jail and a $20,000 fine. We will continue to update our followers as the story progresses. *To see the original surveillance video, press play below but we warn you, it may be disturbing to some viewers.